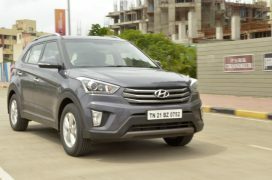 Hyundai Motor India Ltd (HMIL) has come up with the new 2017 Hyundai Creta range. 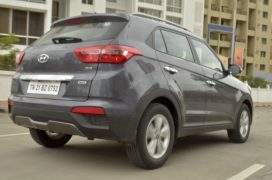 The updated Hyundai Creta range comprises of two new variants – the Executive variant ‘E+’ in 1.4 Litre Diesel and SX+ Dual Tone trim for the 1.6 Litre Petrol and 1.6 Litre Diesel engine options. The 2017 Creta range has a starting price of Rs 9.28 lakh. 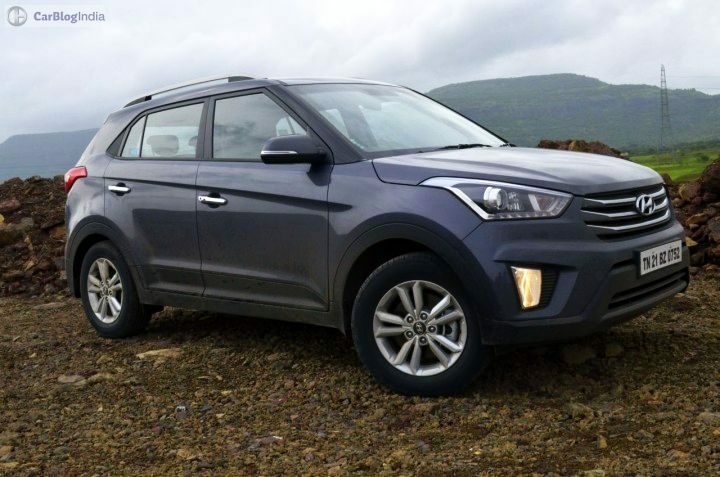 Read on for full details on the new 2017 Hyundai Creta Price, Specifications, Mileage, Features and all the details. 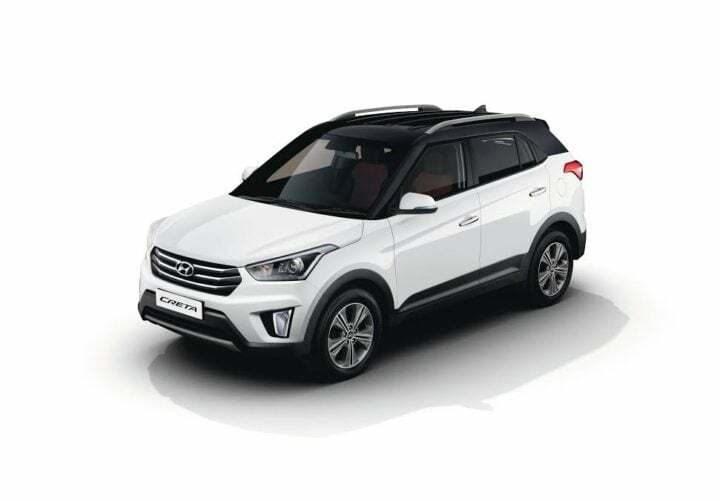 Commenting on the launch of the new 2017 Creta, Y K Koo, MD & CEO, Hyundai Motor India Ltd (HMIL), said, “Creta has set a new benchmark in the SUV segment with class-leading features and unmatched performance and we are proud of its successful journey. Hyundai is a Customer Centric brand and strives to deliver new values to its customers with advanced products and convenient services. 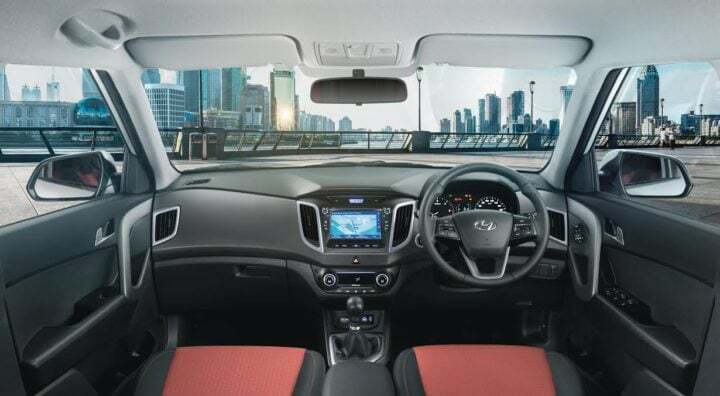 The evolving market dynamics and rising customer aspirations, enthuses us to provide a wider spectrum of choice for the customers and enhance their Hyundai Experience. 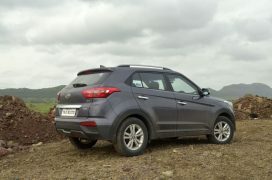 Basis of customer feedback and demand, we have introduced new variants in Creta”. 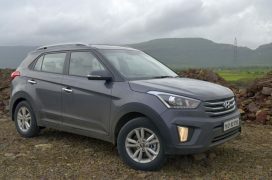 Prices of the 2017 Hyundai Creta start at Rs 9,28,457. The most expensive model is priced at Rs 14,56,615. The 2017 Creta range gets new E+ and SX+ dual tone variants. The new E+ model of the 2017 Creta in on sale for a price of Rs 9,99,900. 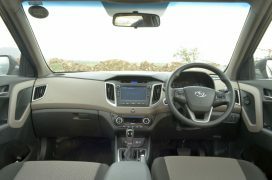 This model is available in both 1.4 Diesel and 1.6 Petrol engine variants. The 2017 Creta range has also got a new SX+ Dual Tone trim. This new variant has a price of Rs 12,35,441. Please scroll towards the end of this page for the full price list of the new 2017 Creta. No changes have been made to the specifications. The New 2017 Hyundai Creta comes with three engine options- 1.4 L Diesel, 1.6 L Diesel, 1.6 L Petrol. 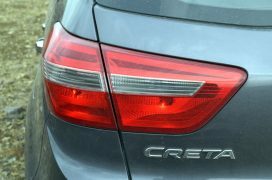 Engines for the 2017 model of the Creta are the same as earlier. This means even the average fuel mileage remains unchanged. The 1.6 Petrol model returns upto 15.29 KMPL. On the other hand, the 1.4 Diesel and the 1.6 Diesel return upto 21.38 KMPL and 19.67 KMPL respectively. The new dual tone paint options are available only on the SX+ trim. Stay tuned for latest news updates on the 2017 Hyundai Creta.